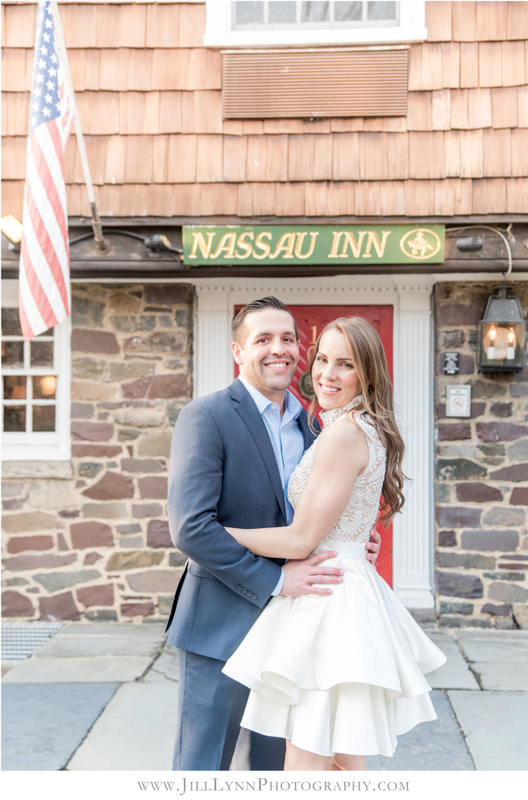 Liz & Chris planned a classy rehearsal dinner at the Nassau Inn. The Inn is located in the heart of Palmer Square in downtown Princeton. Guests enjoyed dinner while sipping cocktails and were entertained by a pianist in the lounge area. 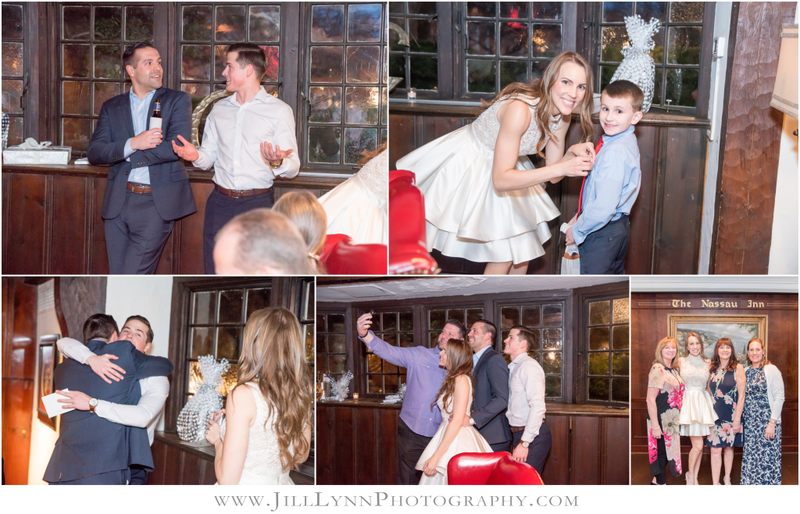 Here are a few images from their night! LOVE! LOVE! LOVE! LOVE! LOVE! Love the pictures and she had them back to me WAY before I expected them! Literally could not be happier! LOVE! LOVE! LOVE! LOVE! LOVE! Love the pictures and she had them back to me WAY before I expected them! Literally could not be happier! Thank You, JILL!!!!!! 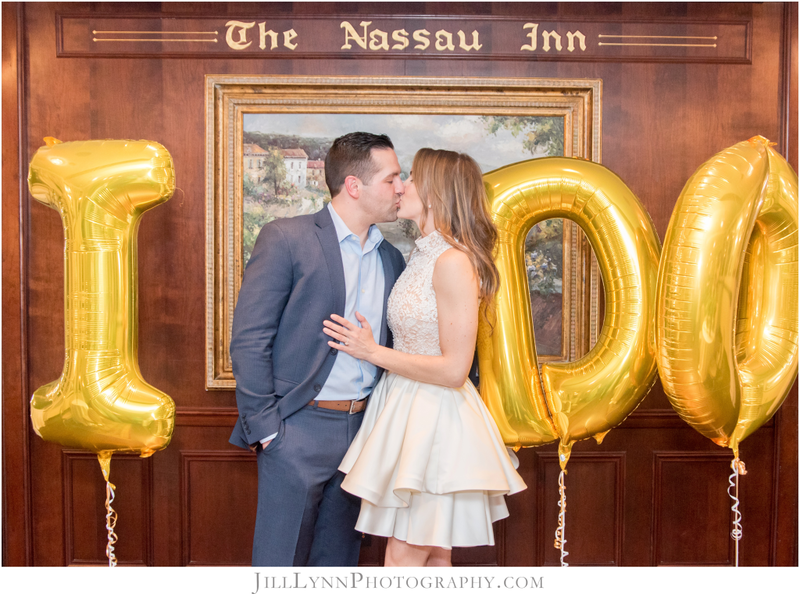 Jill and her second shooter were incredible!!! First and foremost, they were both very professional! They both captured all the wonderful parts of our wedding day and we couldn't be more happier with how they all turned out. She made sure we got all the pictures we wanted, especially with our family. She was flexible and able to adapt to the situation. She kept in contact with us, communicating with us through her forms, which really helped us understand how the pictures would flow. She came early to our venue to scope out great locations for pictures. She was also very prepared and we had no worries. 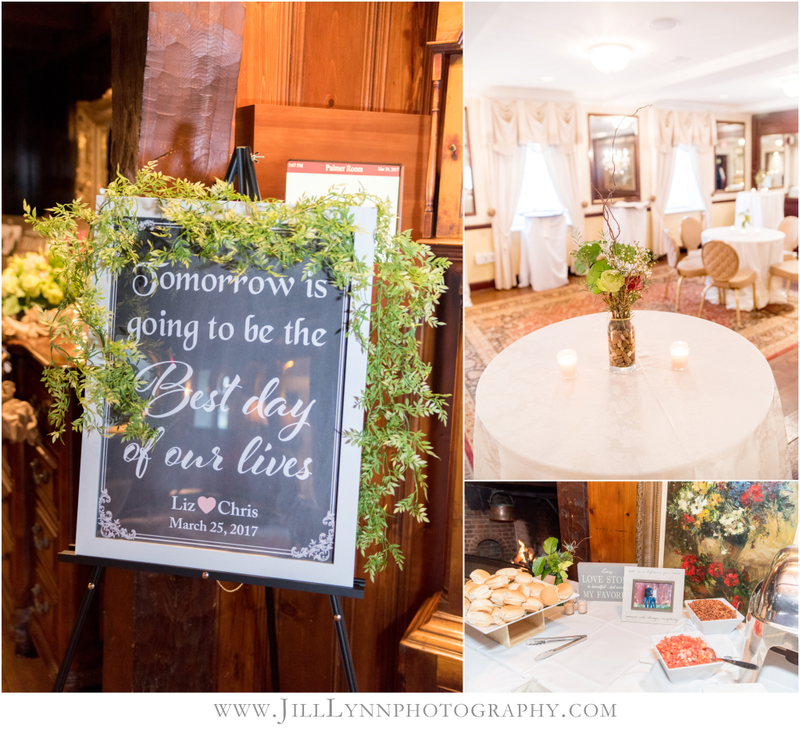 I highly recommend Jill for your wedding and other events, you will not be disappointed!!! Jill's photos blew me away, I want every photo framed! She is so professional and makes the picture process so easy. 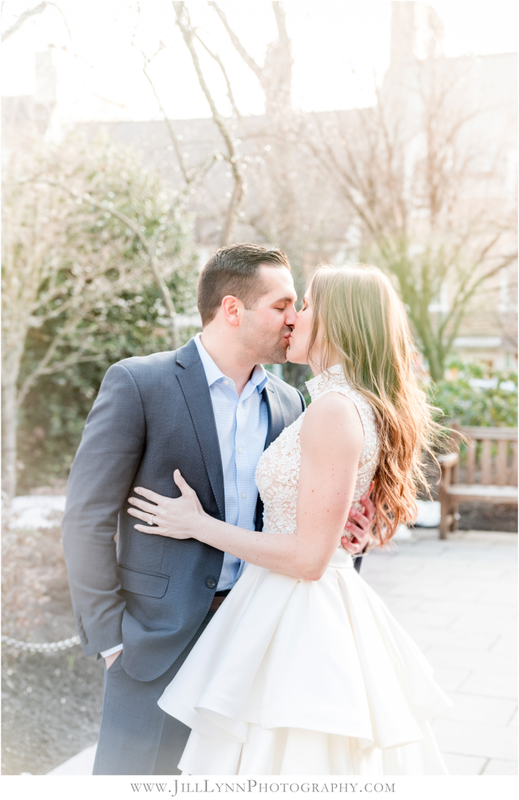 I don't consider my husband and I professional models, but she made us look so good. Highly recommend, do not look any further!